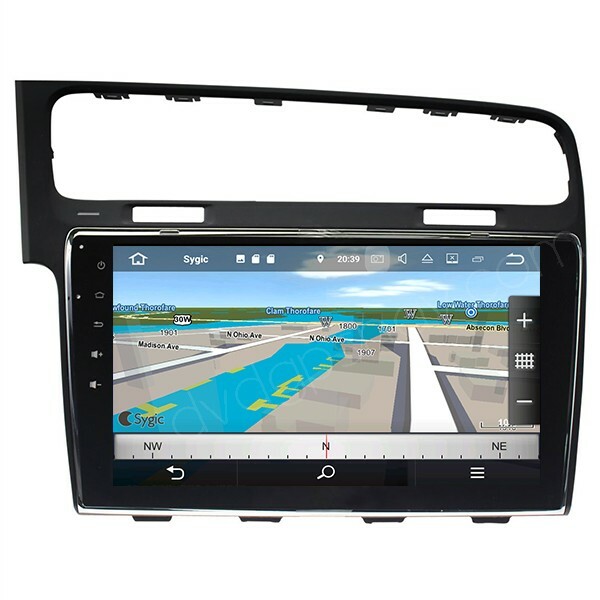 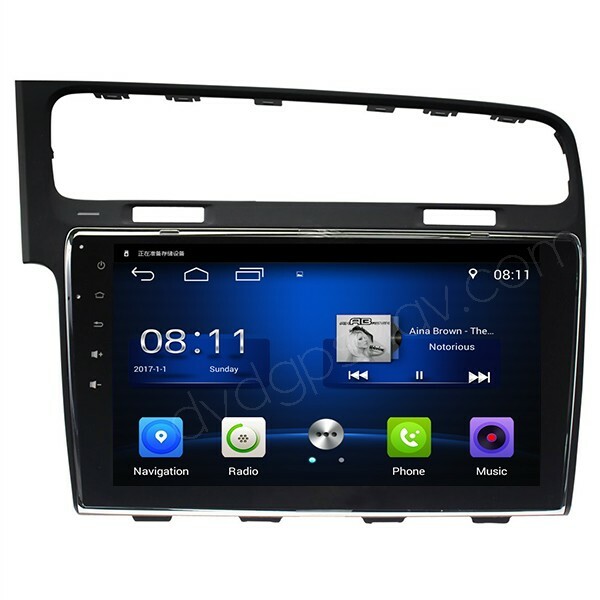 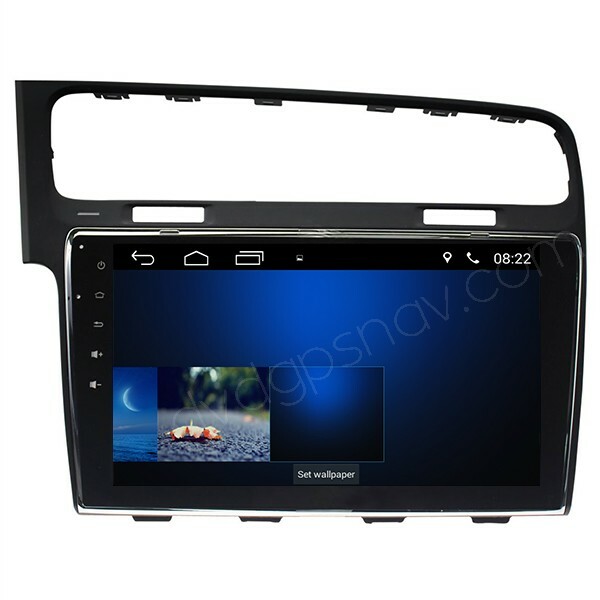 Main features of this Android VW Golf 7 navigation head unit: GPS navigation, car Bluetooth, car radio, WiFi, USB, Mirror-Link, support back up camera, steering wheel controls, CAN-BUS. 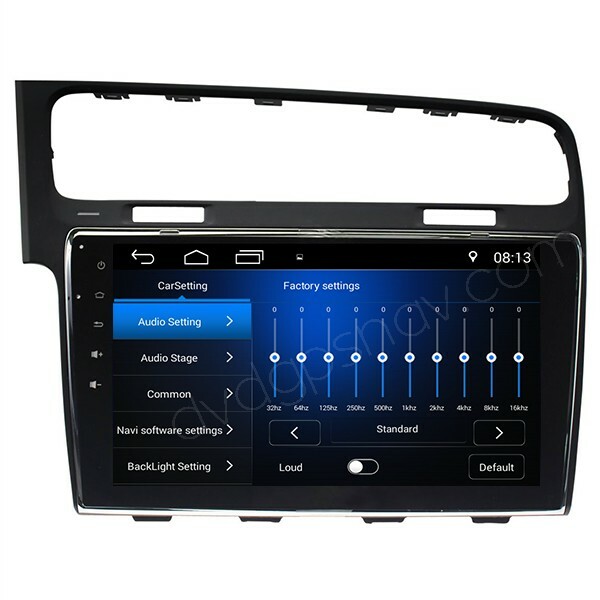 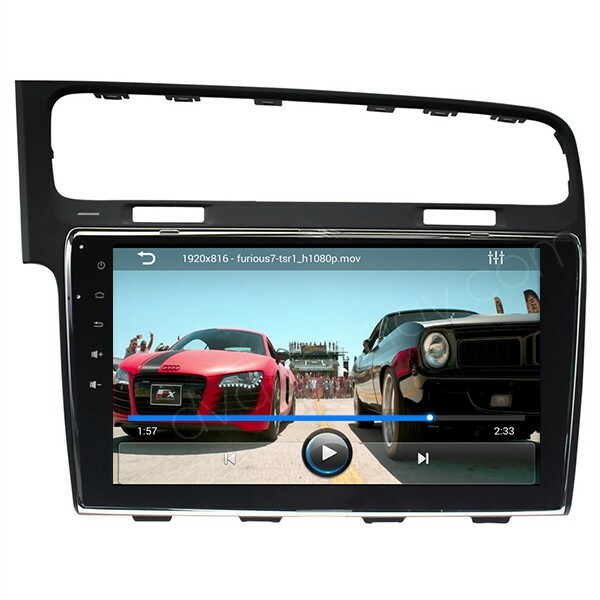 This Volkswagen Golf 7 GPS radio does not have DVD player function, but you can still play videos through this large screen VW Golf 7 navigation unit. 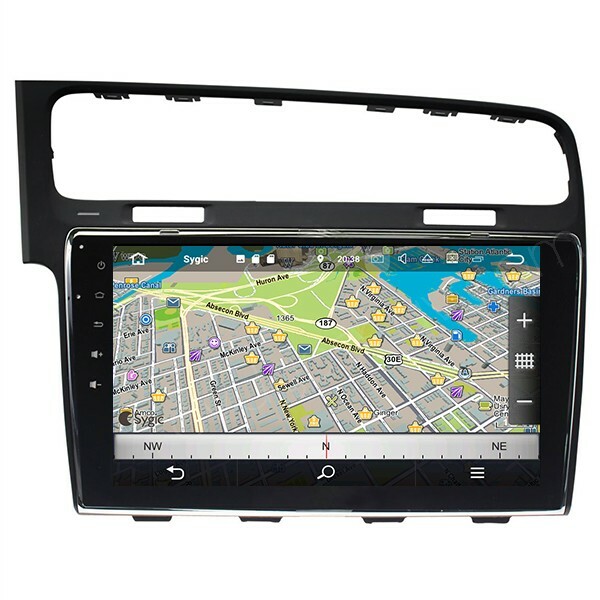 Preinstalled sygic maps available all over the world! Upgraded with Android 7.0 system, ONLY US$239, besides, extra 15% OFF for payment via bank transfer or western union. Android GPS radio special for Volkswagen Golf 7, with 10.1 inch large screen, high definition 1024*600 capacitive screen, Quad-cores CPU processor, 16GB flash, 1GB RAM. Other features of the Volkswagen Golf 7 GPS radio: USB for music or video playing, steering wheel controls, support back up camera video display.